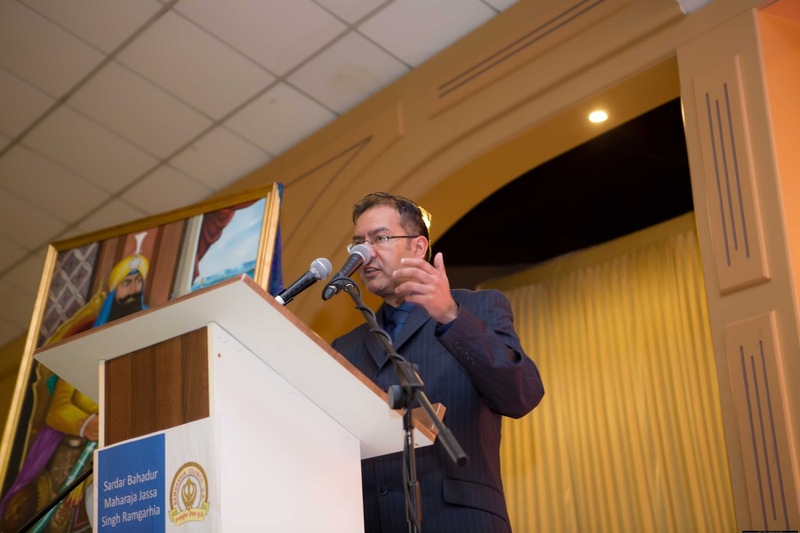 International Sikh Research Conference showcases the depth in global Sikh research. ISRC 2016 held at the University of Warwick was a major success. 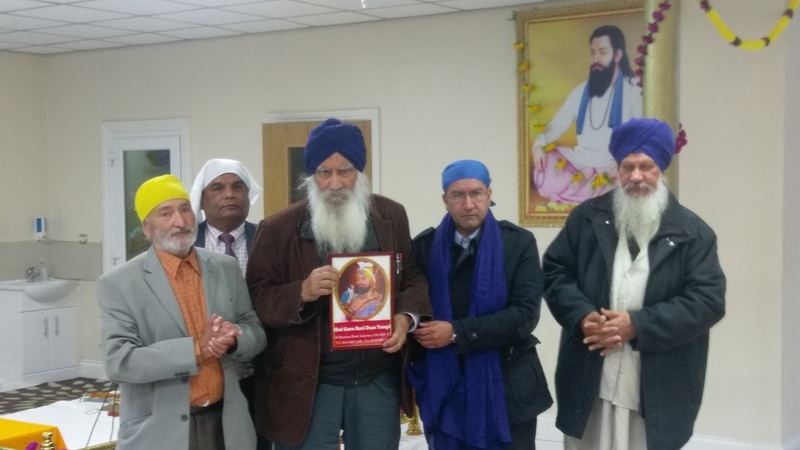 Sikh scholar Gurinder Singh honoured with a plaque and Siropa. 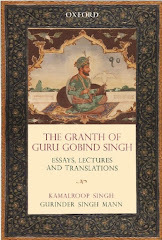 On Monday 30th May Gurinder Singh Mann delivered a special presentation on the history and legacy of Sikh warrior of the Ramgharia Misl-Jassa Singh Ramgharia (1723-1803).